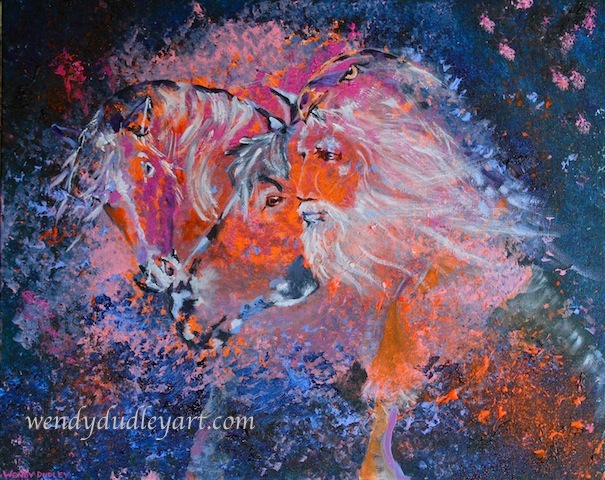 Is there anything more beautiful than a horse? 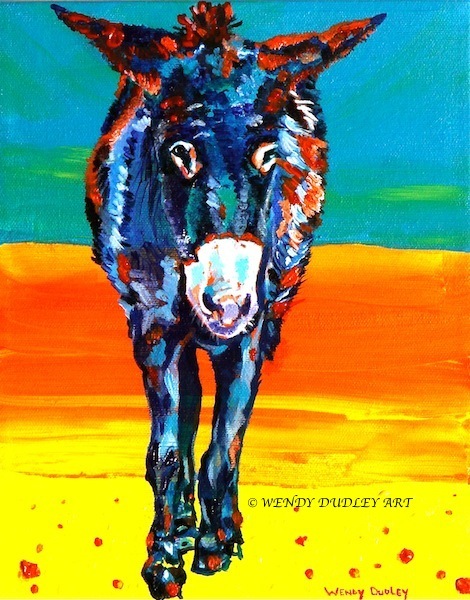 Is there anything more soulful than a donkey? 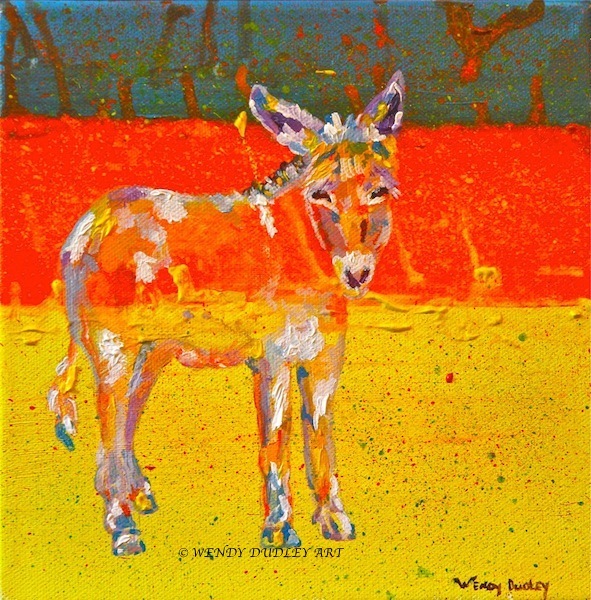 Is there any equine more comical than a mule? 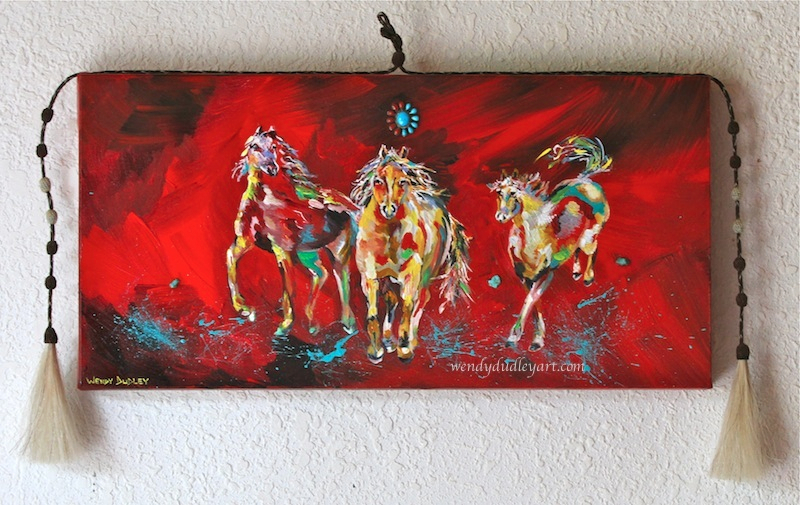 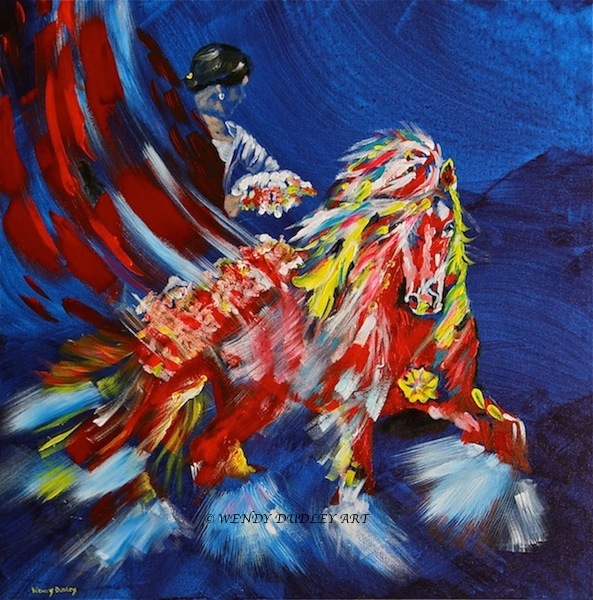 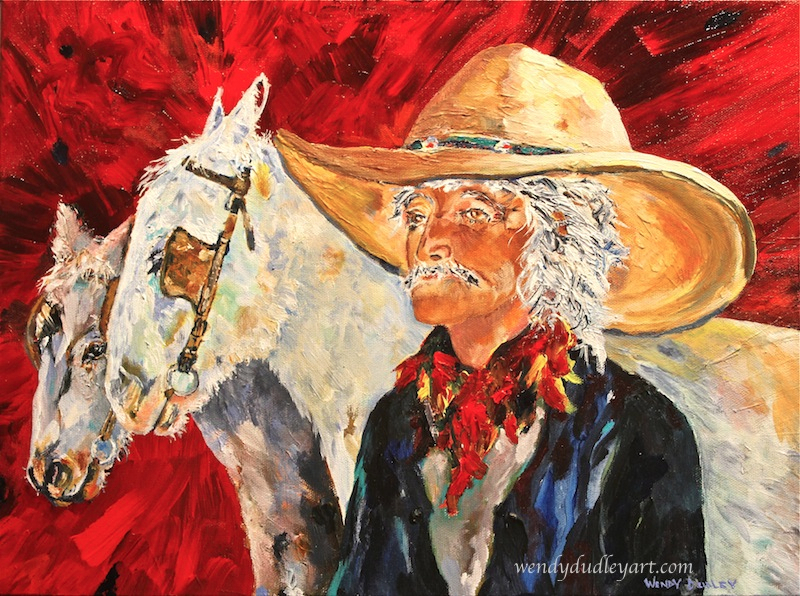 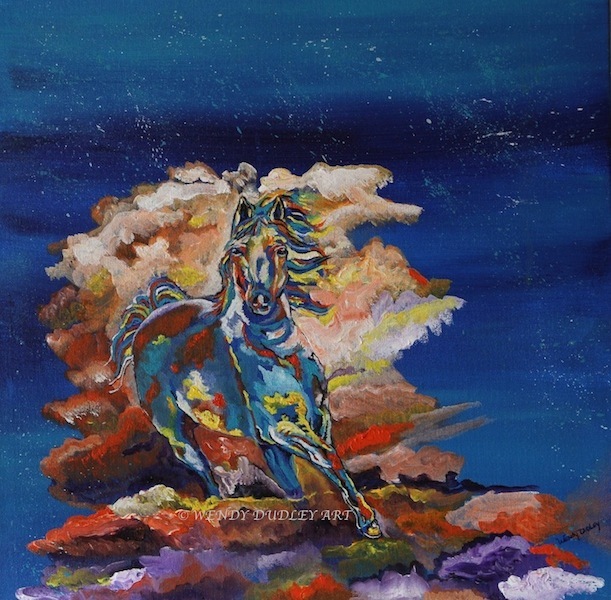 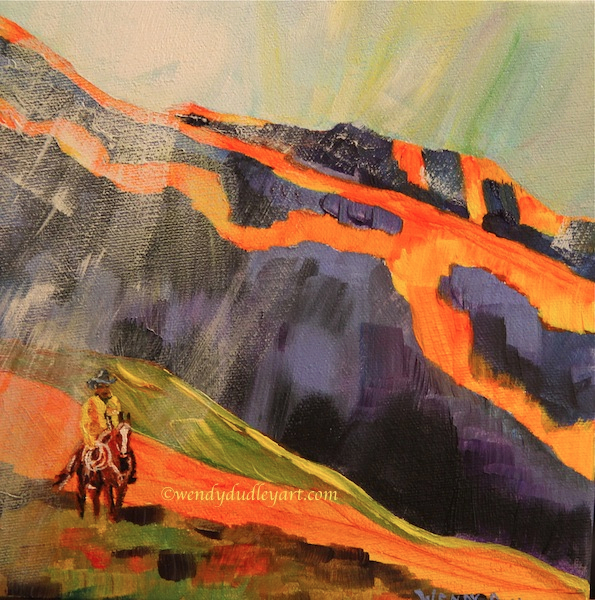 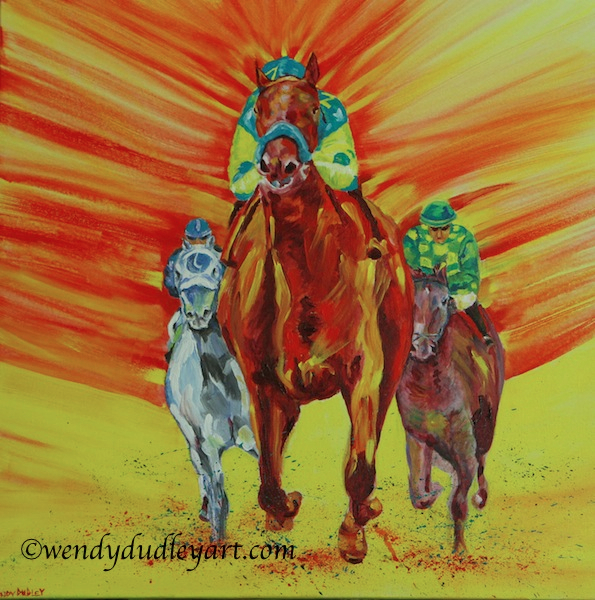 Wendy Dudley covers the full spectrum in her equine paintings. 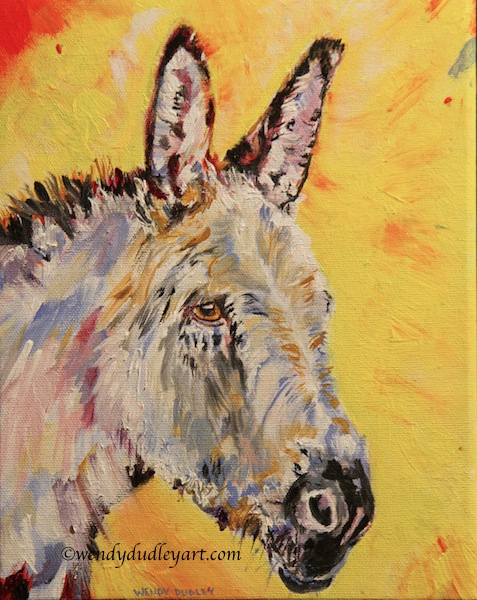 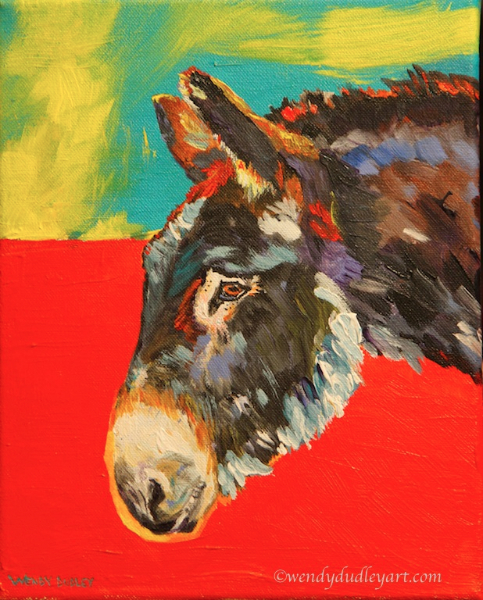 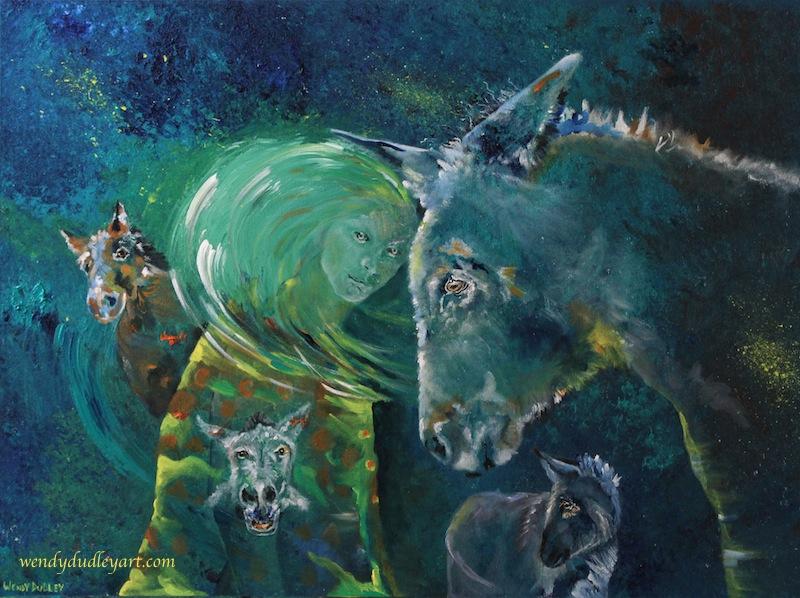 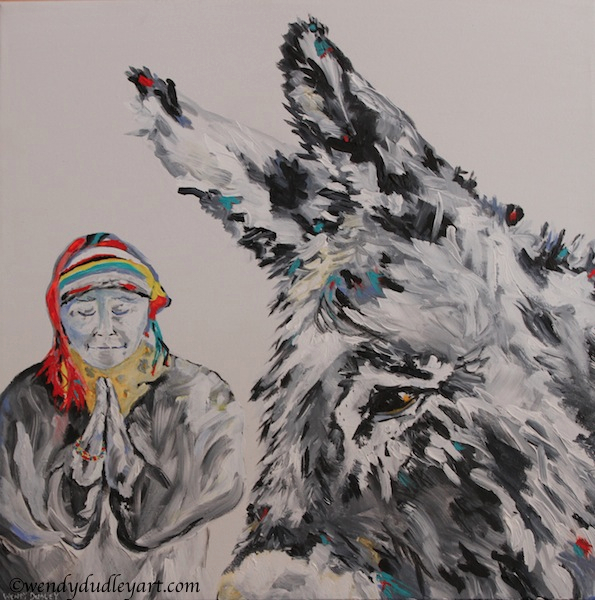 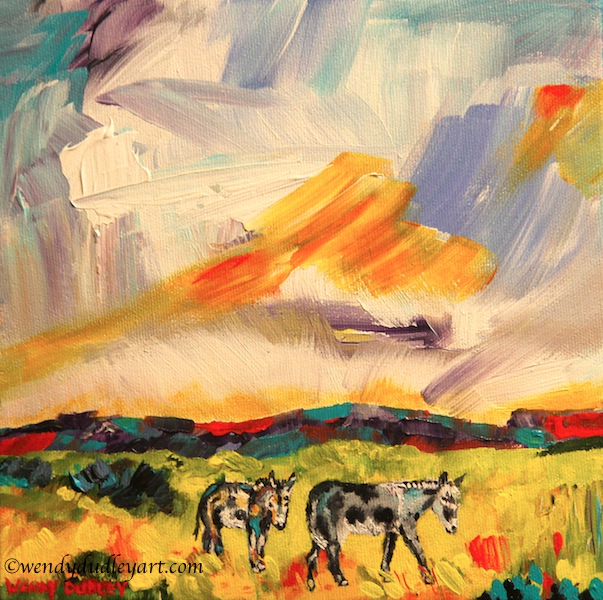 And, 10 per cent of all proceeds from the sale of her donkey and mule paintings goes to The Donkey Sanctuary of Canada. 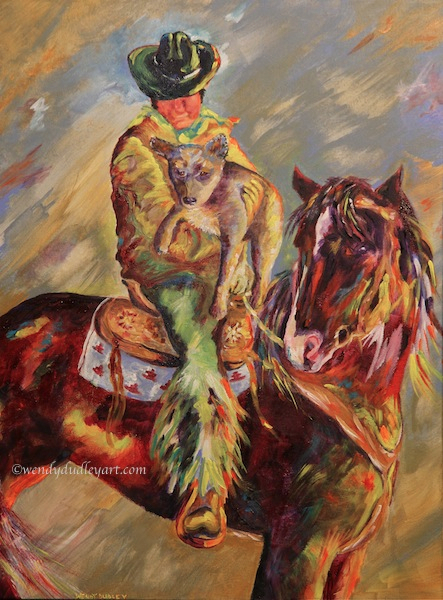 To see a larger image, just click on the picture.